The RMS Titanic shocked the world when the most famous ship ever struck an iceberg and sank into the North Atlantic. The world at that time was innocent, and definitely not the 20th and 21st century of modern times that society in general is used to. 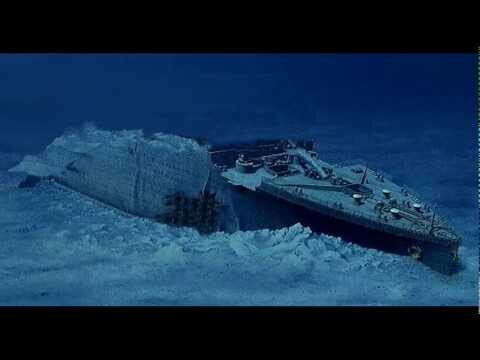 When Titanic was gone forever, the world literally did not know how to deal with a tragedy of this magnitude. Before the Titanic survivors were back in New York City, the streets were lined with people desperate for any news of the almost inconceivable disaster. How could the biggest ship in the world go down? How could the Titanic, that boasted all the latest safety features, still strike an iceberg? The Titanic sank back in 1912, but the questions about that tragic night keep coming up, and one documentary called Inside the Titanic, shows the disaster in a whole new light that brings a whole different level to one of the world’s most famous tragedies. What is the one thing that people start to think of whenever there is some kind of disaster?The imaginations of every person in the world goes into overtime wondering what it was like to be on the deck of the supposedly unsinkable Titanic? What was it like to be put into one of those 20 tiny lifeboats? 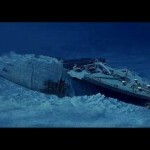 What did those 705 survivors see as they watched the Titanic slowly sink into the North Atlantic? There have been tons of documentaries about the sinking of the Titanic, but Inside the Titanic takes a whole different look at that terrible night through the eyes of those that actually lived through it. Milton Long is one of the First Class passengers that is mentioned in the documentary. Long was traveling alone, and his small room was on D- Deck. 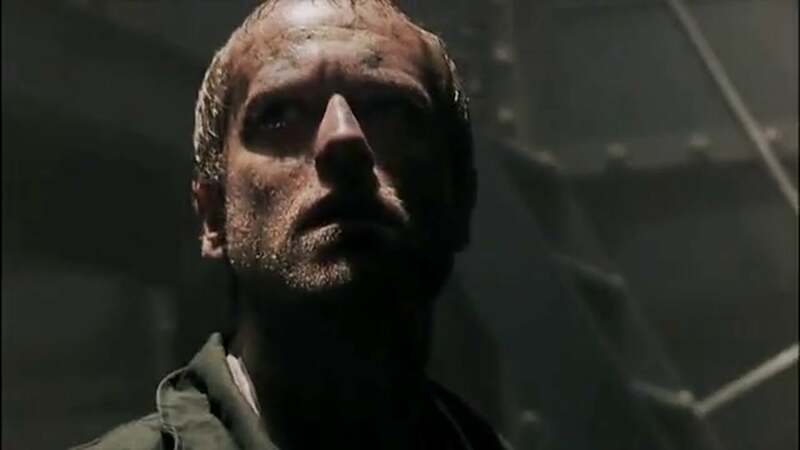 While calmly enjoying a drink, and listening to music, his whole room begins to shake, and some big chunks of ice suddenly come in through his porthole. Another passenger that is shown is Fireman Frederick Barrett, who was down in the boiler rooms when the ship struck the iceberg. Barrett was actually in boiler room number 6, when suddenly the side of the ship seemed to open up, and water came pouring in at a fast rate. Elizabeth Dowdell is a passenger that is traveling in the Third Class. Dowdell talks about how she was taking a bath, and because the hour was late, she knew she cold take a bath in peace. There were only two bathtubs for over 700 people that Titanic provided, and what struck her was how the water in her tub was uneven, and began to splash over the side. A frightening sight for the young servant girl to see, and she eventually went up on deck with her young charge to see what the problem was, which ultimately did save her life. Whether it was the testimony of Milton Long, Fred Barrett, or Elizabeth Dowdell, the documentary also did a lot of reenactments that were quite stunning. Though it was clear a lot of thee reenactments were computer-generated, the live action mixed in really sold them. 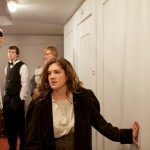 Some of the most heart-stopping reenactments involved the sinking from the point of view of the boiler room. There is one poor boiler room worker that got caught when the watertight door came down, and it trapped his leg, and watching that poor man struggle while the water rose higher and higher really was quite intense. All of the scenes in the boiler rooms was bad because a majority of the fireman, greasers, and stokers died in the tragedy, and seeing what they went through, only made their dying that much more horrifying. The RMS Titanic sank in 1912, and there have been dozens, perhaps hundreds, of documentaries and specials about the disaster. However, there is one that is above them all because it truly takes people into the depths of the ship, and shows the disaster from the perspective of all three classes of passengers, and the workers who were down in the engine room. Blended together with their Senate testimony, plus very scary reenactments, Inside the Titanic, takes the sinking of the world’s most famous ship, and takes people right back to that terrible night that changed history forever.